What are searches and why are they necessary? Which searches a conveyancer makes, to whom, and why do they matter for Sheffield properties? What does HS2 mean for property purchases in Sheffield? What about fracking around Sheffield? What happens after the searches are finished? Aside from conveyancing searches, what other planned changes in Sheffield should you consider before buying property here? Searches are part of the conveyancing process during the sale or purchase of the property. They are requested by the buyer’s solicitors. The searches themselves are then conducted by the conveyancer, who contacts various different agencies to find out information relating to the property and its surrounding area. They’re not a physical search of the property, and they’re not a survey of the physical condition of the building. The search reports reveal additional information that an estate agent or even a surveyor often won’t be party to, such as planned roads and developments, flood risks and any other environmental risks that homebuyers (and mortgage lenders) won’t be aware of. The search reports aim to protect the homebuyer, and their mortgage lender, from any hidden risks when purchasing the property, so that they can make an informed decision about proceeding with the property transaction, fully aware of any risks. Which searches will a conveyancer make, to whom, and why do they matter for property in Sheffield? The searches matter for any property transaction in any region, of course, but since we are Sheffield solicitors, we know quite a lot about the typical issues that crop up in and around Sheffield, and we know which searches are necessary and which aren’t. These specific issues may differ from what you’d expect to find during a property search in another part of the country. Planned developments near the property. This may affect how much you are willing to pay for the property, or its future resale value. If the search comes back with a planning application that affects your potential property, you’re not totally powerless. Planning applications are lodged at the council – you can view, object to or comment on them here. Whether the property is in a conservation area. 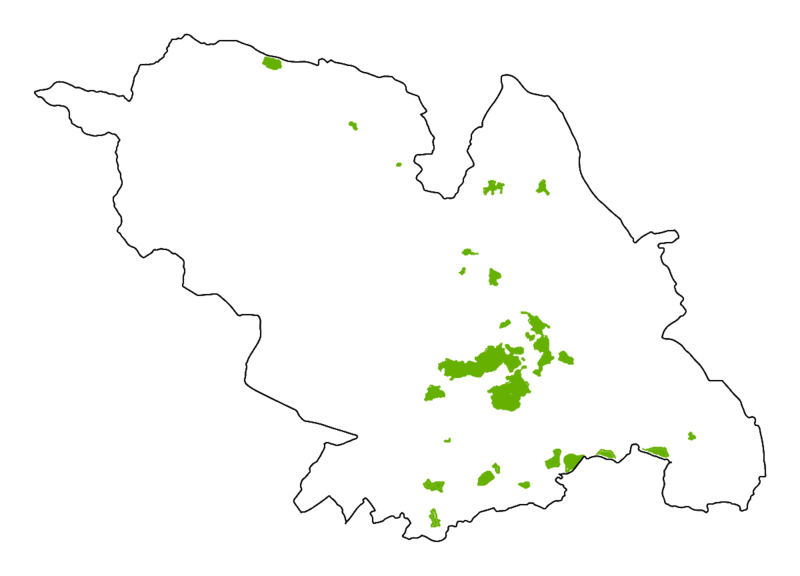 Conservation areas are widespread throughout Sheffield. For each of Sheffield’s 38 conservation areas, the council publishes two documents – an appraisal and a management plan. The appraisal deals with definitions of the area and its characteristics, and the management plan contains recommendations which will guide any planning decisions. You can find the list of conservation areas here – simply select your area to find the appraisal and plan. A tree may give you much needed privacy that you want to preserve, or it may be something you want to cut down but can’t due to a preservation order. Concerned about tree preservation orders around your potential property? Find confirmed orders here. Listed buildings are historically important but have much stricter limitations for DIY improvements and any changes you want to make to the property. Unauthorised work to a listed building is actually a criminal offence! Most estate agents will market a property with details of its listed status. However, Sheffield City Council maintain a list of Sheffield’s listed buildings here. Whether the property has violated planning permissions or building regulations. The property’s previous owners may be served an enforcement notice to rectify any building work that doesn’t comply with building regulations. The same applies to any part of the property that defies planning permission: it may have to be demolished. This could affect whether you choose to buy the property, negotiate a new price, or have the owners rectify any violations. You may also choose to take out indemnity insurance against any future enforcements for the contravening work, as it could become your responsibility after the sale. Read more advice about building regulations here. Planned roads, railway lines or other transport developments near or around the property. Jump down to see what the new HS2 rail means for Sheffield. See more of what we know so far about the impact of HS2 on Sheffield. Miscellaneous other searches, including smoke control orders, or contaminated land. Smoke control orders may restrict the types of fuel you can burn in any burners or stoves you use to heat your home. The local search shows if the land has been declared as contaminated and as such is on the contaminated register (we also check with the Environment Agency to see whether there is a possibility of contamination through past use). Sheffield City Council doesn’t hold a central register of properties with smoke control orders on them. For contaminated land, the council deals with this by implementing Part IIA of the Environmental Protection Act 1990. They also maintain a register of contaminated land. You can find out more by emailing them here. It’s important to note that the register doesn’t include every site in Sheffield, only those where action has been taken. More than 40% of residential property (excluding flats, which are almost always leasehold) in Sheffield is actually leasehold, according to data from the Land Registry data reports*. So it’s not unusual and you can extend or vary the lease, or even buy the freehold. Leasehold properties are actually in the majority in Sheffield. So don’t be put off if the Land Registry reveals that your potential purchase is not freehold. Read more about leasehold property here. Also, check out our advice on leasehold and freehold properties here. Check whether the person selling the property is the registered owner and has the right to sell it, as well as the legal boundaries that you’ll be buying, to avoid any disputes with neighbours. You can investigate the Land Registry open maps for free, but it will cost money to order the formal reports. 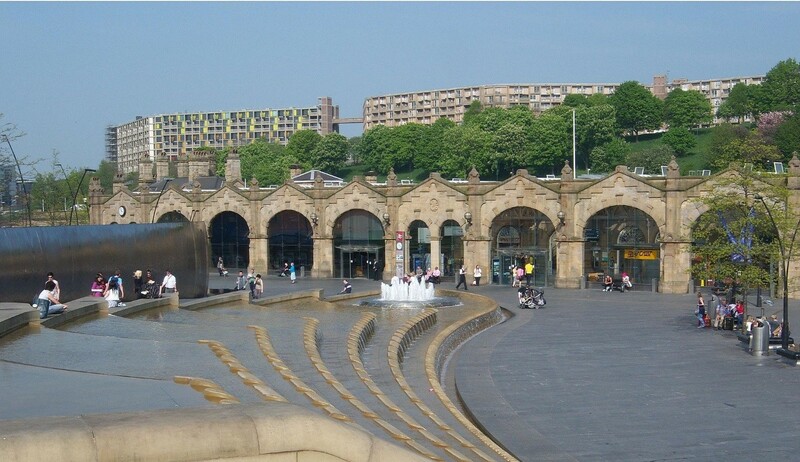 Sheffield has many rivers due to its hilly nature and proximity to the Peak District. Flooding can, and does, happen – as recently as 2007 when there was tragic loss of life in the floods. Living in a flood risk area is just that – a very real risk to a property and the belongings in it, and it may increase your home insurance premiums. Read about the council’s Sheffield Flood Risk Management Strategy. You can find out more about the six capital flood alleviation schemes here as well as updates to the recent consultations on flood protection options. Contaminated land (such as landfill). In Sheffield the majority of waste is incinerated, but there are both historic and current landfill sites that may either contaminate the land from past use, or result in land movement (subsidence) over the years, compromising the ground the property is built on. Radon gas is radioactive and can be dangerous. Read more about radon gas here. Sheffield’s industrial heritage means that there are many collieries that have now closed. Underground mining can compromise the integrity of the ground a property is built on, leading to possible subsidence. 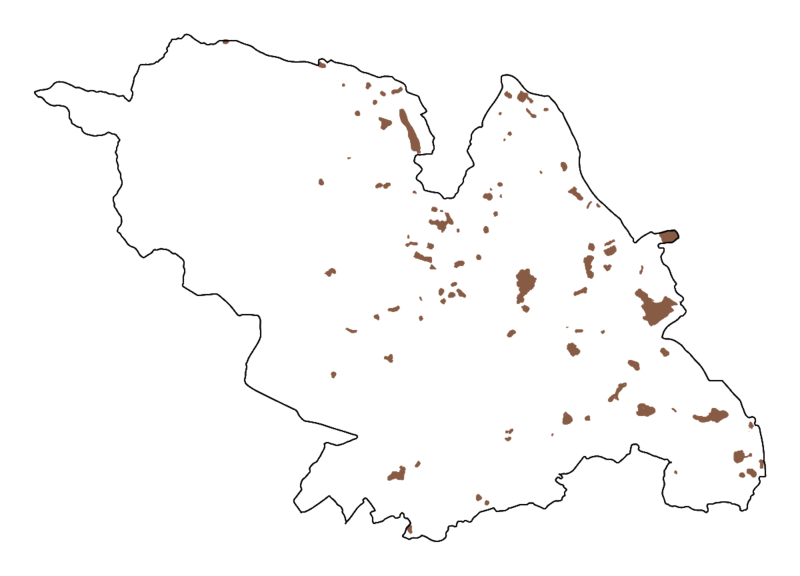 All of Sheffield’s deep coal mines have now closed, but there are vast areas of historic coal fields, so much of Sheffield is a ‘coal mining reporting area’. Our map shows the ‘development high risk areas’ where there are hazards that may affect new build property developments. Check whether your proposed property will need a mining search here (you will need to click ‘guest’ then enter the postcode and draw the property boundary lines to see which reports the Coal Authority recommends). You may be wary of buying a property that isn’t connected to a mains water supply. You will also need to know whether or not you are responsible for any water pipes and sewers which fall under the boundary of the property. 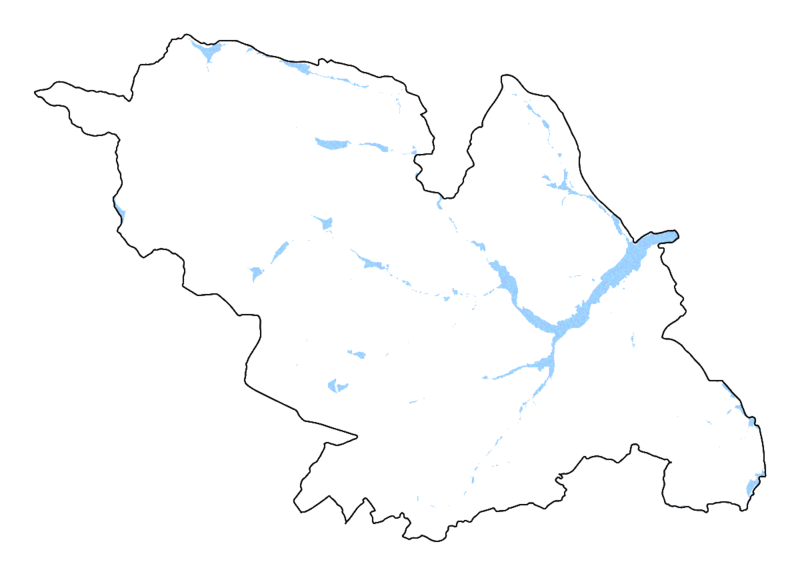 Yorkshire Water is the default supplier for Sheffield. *Property transactions recorded between 1 January 1995 and 15 December 2016 for detached, semi-detached and terraced properties, excluding flats/maisonettes and ‘other’, with the post-town of Sheffield. Total property transactions recorded: 109,304. Multiple property transactions excluded where a property has been sold more than once in the period. HS2 is a new rail travel programme that proposes a new and improved high speed railway system between London and the UK’s other major cities. As part of the creation of the ‘northern powerhouse’, it will cut journey times to other major cities, and create jobs. It may also bring with it noise, pollution and traffic congestion to residential areas. Some properties may be compulsorily purchased for demolition before construction can begin. Whatever route HS2 takes to serve Sheffield and South Yorkshire, it won’t be open until around 2033. You can see the planned HS2 route here. 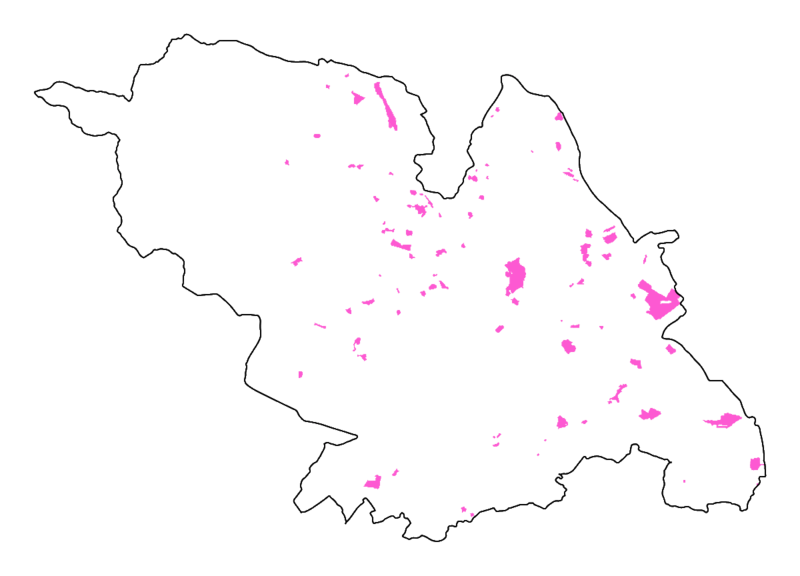 The part that affects Sheffield is the eastern leg of phase 2b. The government has not yet decided whether a new station will be built to serve the HS2 line, and if so, where it will be situated – although it has expressed a preference which is detailed below. Consequently, it has not yet finalised a route of the HS2 line into Sheffield, so it’s unclear if and where property may be compulsorily purchased for demolition along the route. The government’s preference is for HS2 to serve the existing Sheffield train station rather than building a new one at Meadowhall, but this has not been finalised. The existing station would be served by a ‘spur’ of railway line beneath Chesterfield (around Stonebroom) branching off the HS2, which would then join the existing railway line into Sheffield station. The route is currently called ‘Derbyshire to West Yorkshire (M18 / eastern route)’. There is a ‘route refinement’ consultation open here, to which you can contribute your opinion (see pages 29 to 36, and questions 7 for the route approaching Sheffield). Nothing has yet been decided but there are discussions underway about the creation of a northern ‘loop’ northbound out of Sheffield around Clayton and Thurnscoe to rejoin the main HS2 route to Leeds. There has been no route map released for this yet but you can contribute opinions about it for questions 8 and 9 in the open consultation. However, even though the route around Sheffield isn’t yet finalised, the government is also consulting on an update to property compensation and assistance schemes for people whose homes may be affected by HS2. The consultation and response form are here. The image above contains public sector information licensed under the Open Government Licence v3.0. However, drilling cannot start unless a developer receives consent from the landowner, and planning permission from the local authority. The conveyancer will send a search report to both you – the buyer – and the mortgage lender, summarising the main points of interest and flagging up any areas for concern. If anything untoward is revealed on the searches, it is worth reconsidering the property purchase or negotiating a lower price with the seller. Aside from conveyancing searches, what other planned changes in Sheffield should you consider about before buying property here? The Sheffield Plan will be the city council’s ultimate vision for the Sheffield City Region. 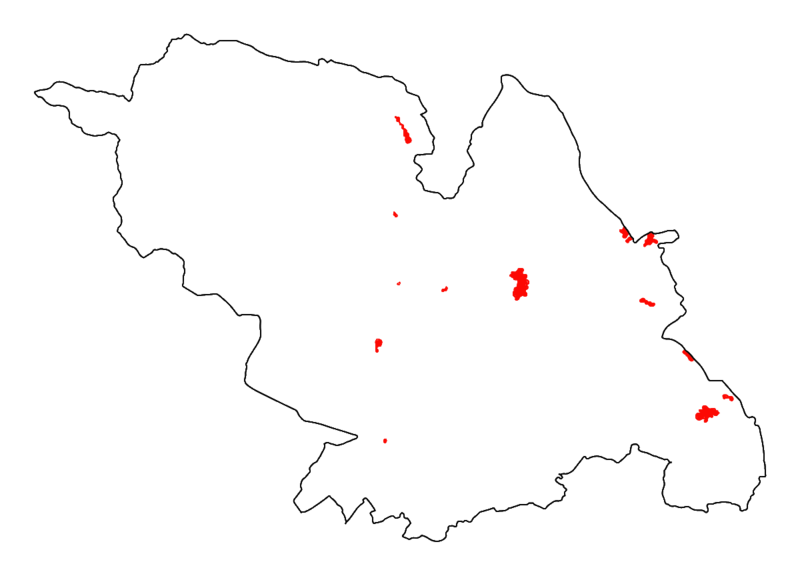 Sheffield City Region is actually much larger than Sheffield and incorporates Doncaster, Barnsley, Rotherham, Bassetlaw, Chesterfield, and parts of North East Derbyshire, the Derbyshire Dales and Bolsover. It guides the future development of the city and its region up to 2034. It is still in development, but a consultation report will be produced in 2017 to consult on the draft plan. The Sheffield plan is expected to come into force in 2018. No doubt Sheffield City Council will consult further on these developments as part of the development of the Sheffield Plan. Keep an eye on the Sheffield Plan area for more updates. Graysons’ conveyancing team has many years of experience and can handle your property purchase every step of the way. To see how we can help, simply call us on 0114 272 9184, email info@graysons.co.uk, or fill out our contact form.